Adele’s Audio Issues Lead To In-N-Out Burger After GRAMMYs. She Wins. If you watched the GRAMMYs Monday night, you probably caught Adele’s performance. It wasn’t her best, no. It sounded like something went wrong with her microphone at the start and it seemed to bother her the rest of the way. Adele addressed the issue herself on Twitter, and it sounds like she’s rebounding perfectly. 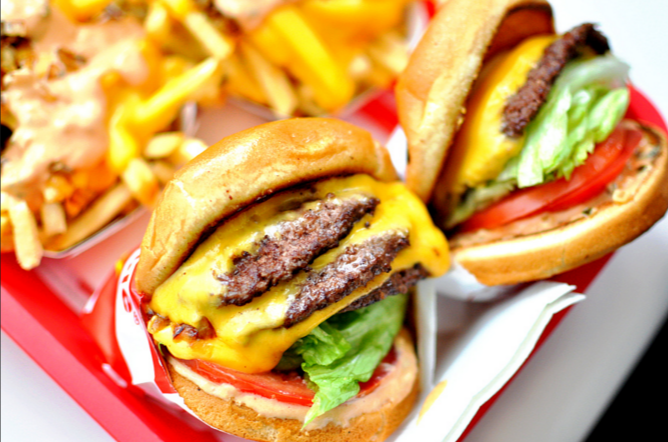 Being in the midwest, I’m officially jealous of Adele and would happily trade places…simply for a “3 x 3” at In-N-Out. Hungry? Follow along for more on Facebook or Twitter!